It was a BBC article „’Worrying alarm call’ for world’s birds on brink of extinction“ which reminded me about several recordings I have made of seabirds in cliffs. 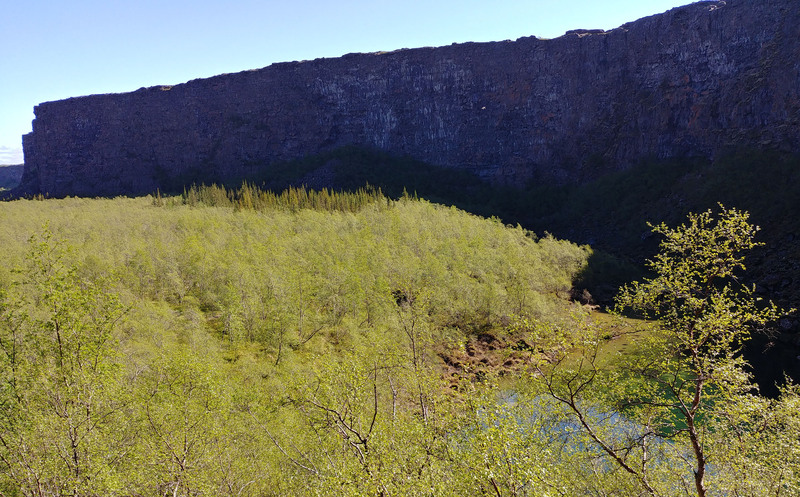 This recordings are not many or interesting, but who knows how this cliffs will sound in the future when the climate change has changed or destroied the livelihood for many bird species. So what ever about the quality of this recording is, it can be valuable in the future. Just imagine if we had been given the opportunity to record the Great Auk before it became extinct in the mid- 19th century. It would have been wonderful. We are loosing some animal species almost every month on the planet. So it is very important to record as much as we can of the biosphere now and in the future…even though it is as likely the recordings will disappeared after several years for just „technical reason“. 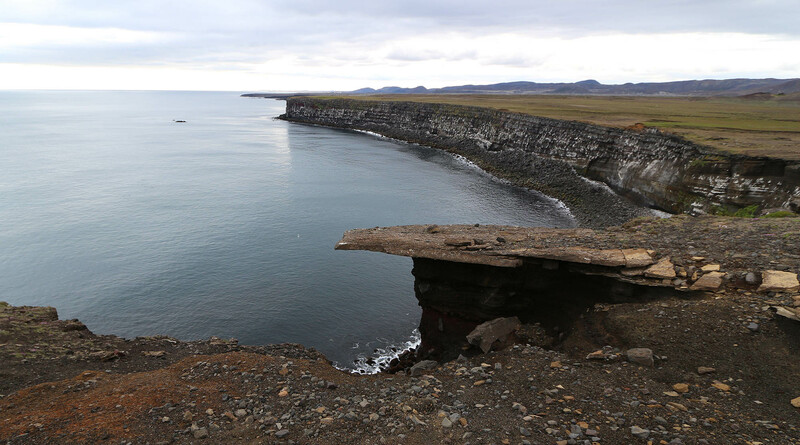 „Krýsuvíkurbjarg is a wave-cut cliff that rises from the sea in the lava of Krýsuvíkurhraun. There are many bird nests found there, approximately 60,000 pairs consisting of 9 kinds of sea birds. The black-legged kittiwak (Rissa tridactyla) is the most common one, a common migrant found in many places in Iceland. It’s population in Iceland is estimated to be about 630.000 birds, what is an interesting fact since the population of people is only 330,000 in the country! 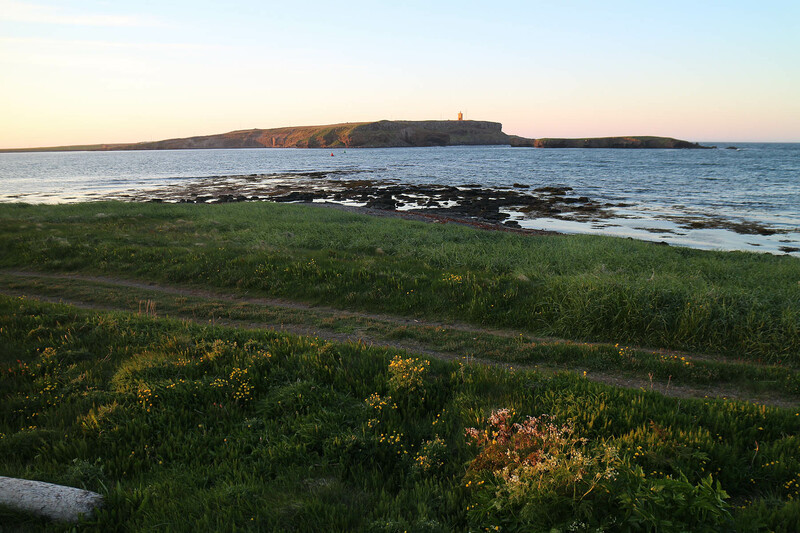 The estimated number of kittiwaks in Krísuvíkubjarg is about 21,000 birds. This recording was made 11th of July 2016.